This spring, the Minnesota Department of Health learned of a middle-aged man who died suddenly at home, Hall said. Two days earlier, he’d seemed ill and was slurring his words, but refused his family’s pleas to go to the hospital. “He was on long-term opioid therapy for some back pain, and his family was a little bit concerned he was abusing his medications,” Hall said. Testing revealed that he died of pneumonia brought on by the flu, “but also detected a very toxic level of opioids in his system,” Hall said. “However, on the death certificate it only listed the pneumonia, and it listed no mention of opioids, so this death wasn’t counted in the state opioid death surveillance system,” she said. Opioid medications -- codeine, hydrocodone (including Vicoprofen), oxycodone (Oxycontin, Percocet), morphine and others -- can help bring on dangerous respiratory infections or make them even worse, Hall said. “Opioids at therapeutic or higher than therapeutic levels can impact our immune system, actually make your immune system less effective at fighting off illness,” Hall explained. A review of Minnesota’s unexplained death database revealed 59 cases with evidence of opioid use. Of those, 22 cases had not been reported to statewide opioid surveillance because the involvement of drugs hadn’t been listed on the death certificate. Pneumonia was listed as a cause of death in 54 percent of the unexplained drug-related cases, the researchers found. 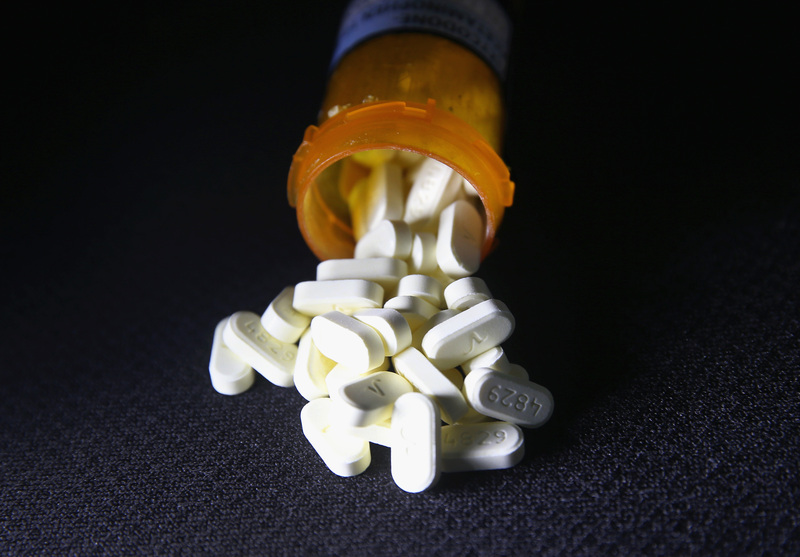 The Minnesota cases raise the question of whether similar drug-related deaths are being missed in other states, particularly those hardest hit by the prescription drug abuse epidemic, Hall said. The risk is even greater among drug users who smoke or have a respiratory ailment, such as asthma or COPD (chronic obstructive pulmonary disease), Glatter said. “This is another in a sequence of reasons to not use opiates,” Glatter said. “Physicians and all health care providers should be attuned to this risk of developing pneumonia, especially if they’re going to prescribe opiates. It’s another reason to proceed with extreme caution,” he noted. The study results were presented April 24 at a CDC meeting in Atlanta.